Beautiful duck and fine reflection ! 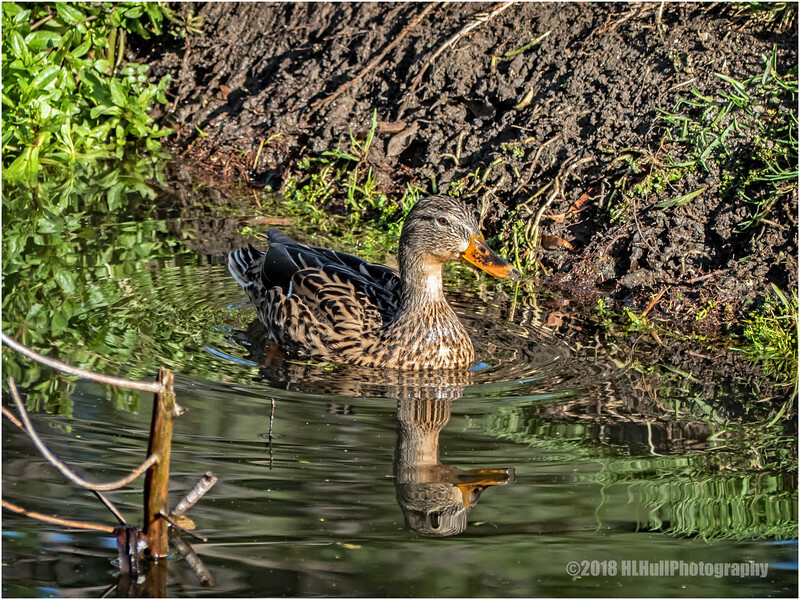 Sweet face on this Mrs. Mallard--nicely reflected. Great shot and the reflection is awesome. Gorgeous capture, superb detail and reflection!